If you own a swimming pool or spa, you’re probably aware that they require regular maintenance and servicing to remain safe and clean. Neglecting them can result in little issues, which can grow into bigger issues, which can result in damages that could have easily been avoided. But if you have owned a pool or spa for quite some time now, there are some issues that may arise that go above the reach of general maintenance. If that’s the case, then you should consider contacting a business that specialises in pool and spa service and repair. 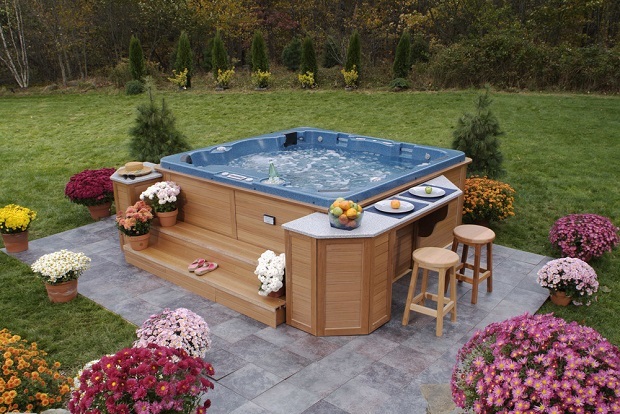 There are many benefits of hiring a pool and spa service and repair company. First and foremost, it’s a cost effective way to handle all your issues. Moreover, it’s important that the issues are dealt with in a professional manner and with professional input. Otherwise, the damages can spiral out of control, and then it can become even costlier for you to fix the new problems that arise, or the problems that eventually will arise in the future. That being said, you should never look for a cheap and quick fix for your pool and spa problems, even if you consider them minor. For instance, leaks are a very common occurrence, but if they aren’t fixed efficiently and properly, they can become worse over time, and more expensive to repair. The goal of every pool and spa service and repair professional is to restore your product to its original condition. Pool and spa service professionals have the knowledge and experience to source the problems quickly, which is the first step to solving it. They’ll then do a thorough inspection and provide an accurate assessment on its state, and details on other existing problems, or problems that might arise. They use special methods and equipment to inspect for small cracks and minor defects. Moreover, you can get advice on how to prevent damages, and how to properly do some cleaning and maintenance yourself. They’ll keep you informed about their finds and their plans on the repairs they’ll be performing, and most will let you know what types of chemicals and materials will be used in the repairing process. You’ll also be given a quote on the price of the repair, and the estimated time needed to complete it. It’s best you call up a pool and spa repair service a couple of times a year, just for inspection if nothing more. That way, you’ll get charged less just for the inspection, compared to having to have your pool or spa heavily repaired and serviced.